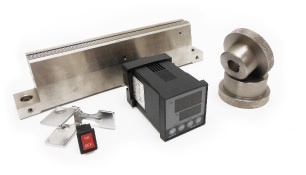 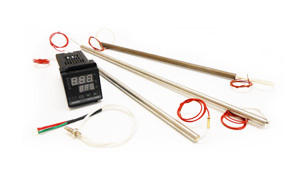 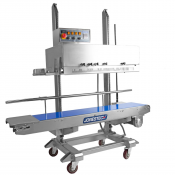 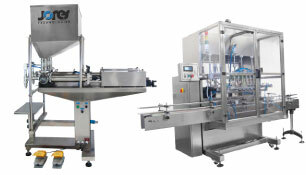 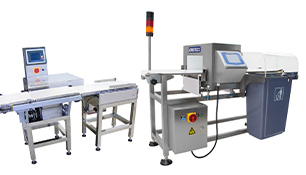 If you have a bagging operation in which you wish to speed up production, but automation is not an option, a continuous band sealer may be for you. 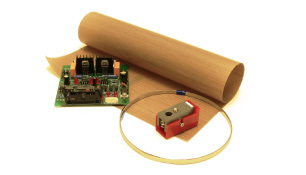 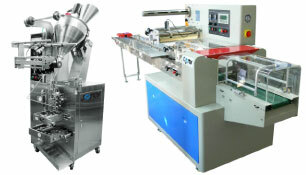 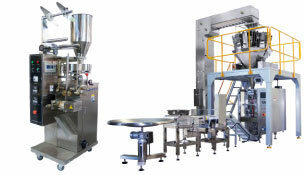 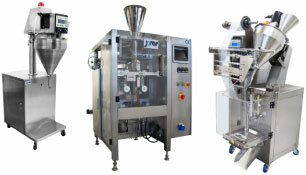 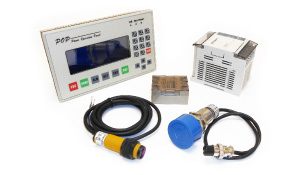 A continuous band sealing machine offers many benefits. 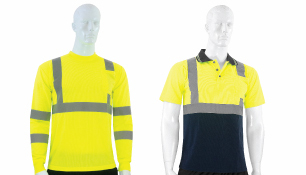 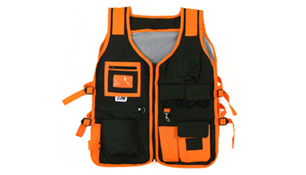 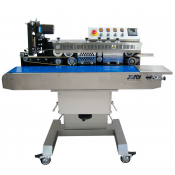 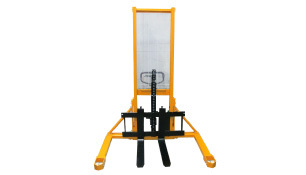 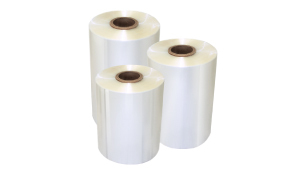 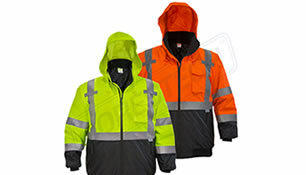 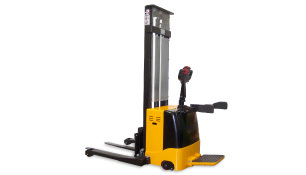 These machines will rapidly and securely seal lots of different bag materials, providing outstanding strength and visual appeal for a professional look and dependable performance. 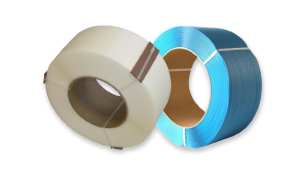 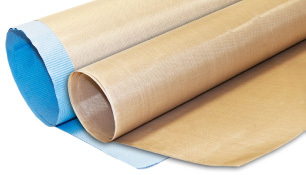 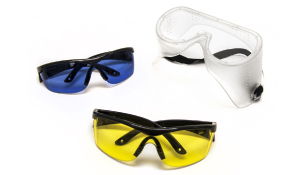 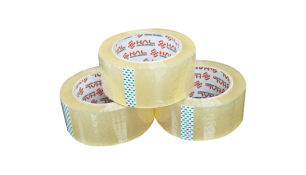 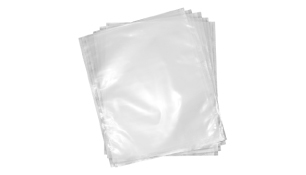 They can seal any thermoplastic material, including polyethylene, polypropylene and laminations with foils, such as packages used to hold coffee. 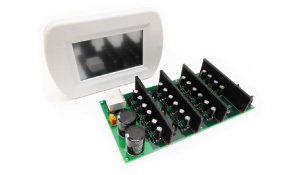 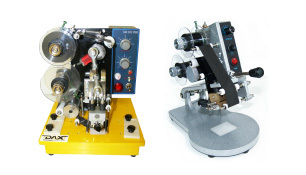 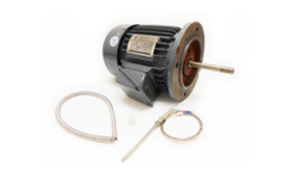 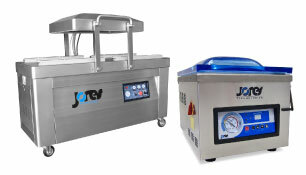 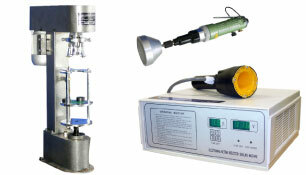 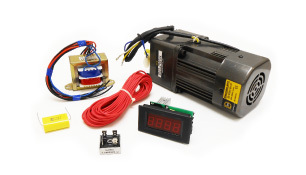 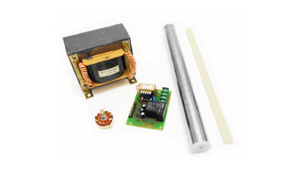 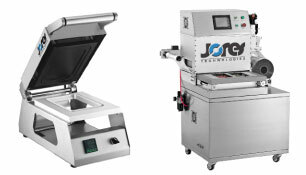 These machines are also great for sealing packages that reduce electrostatic charge for electronics products. 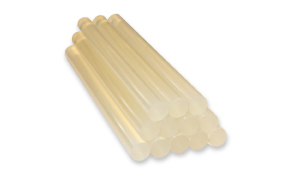 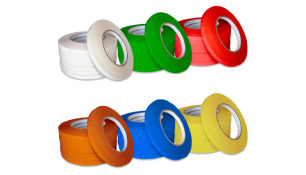 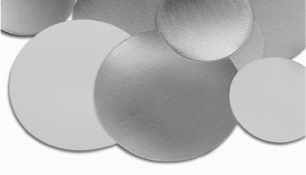 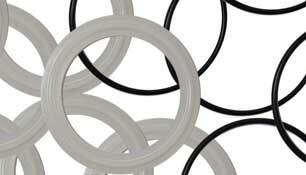 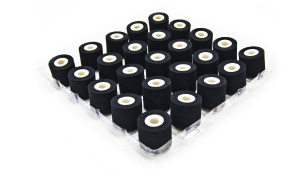 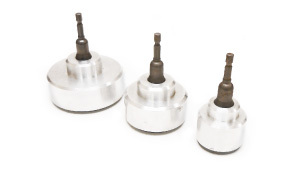 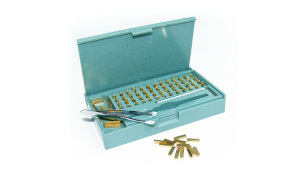 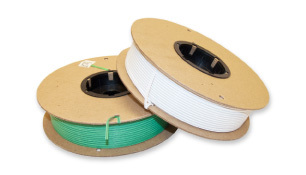 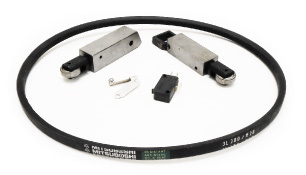 They are perfect for mid- or high-volume sealing. 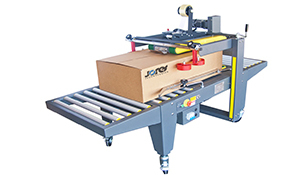 When it comes to packaging, continuous band sealers are so versatile and efficient, in fact, that they might just as well be called continuous bag sealers. 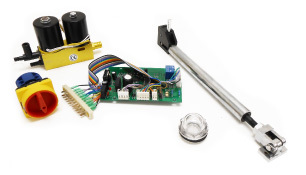 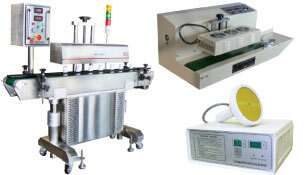 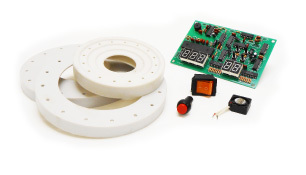 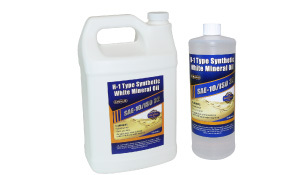 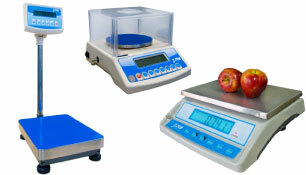 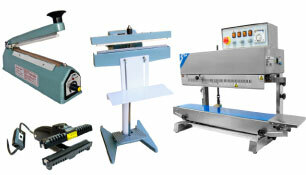 A band sealer machine is very easy to operate. 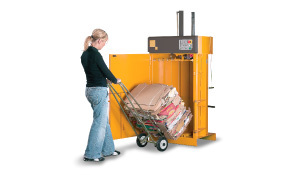 All the operator needs to do is feed bags into the machine. 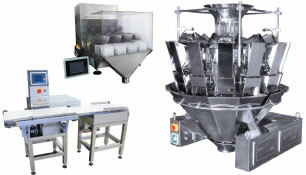 Filled bags move along on a motorized conveyor belt. 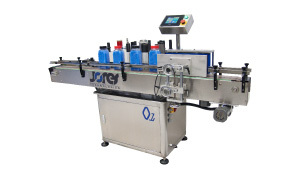 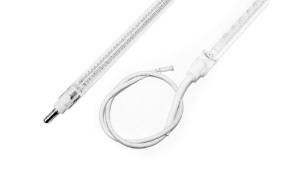 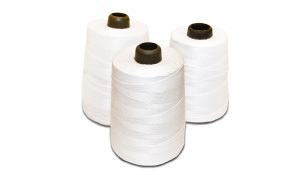 The machine guides the top of each bag through the sealing process by PTFE bands. 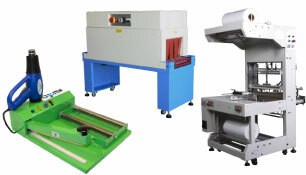 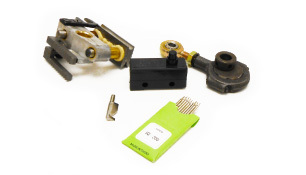 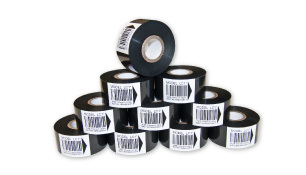 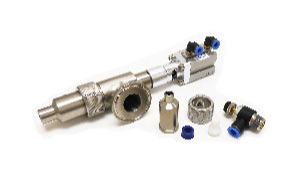 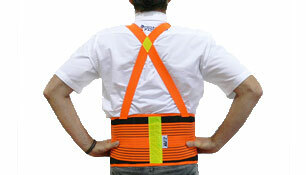 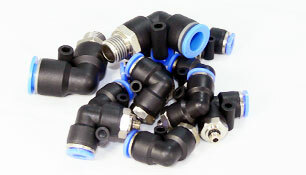 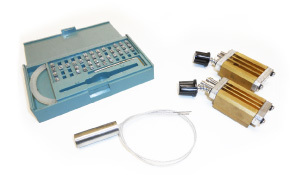 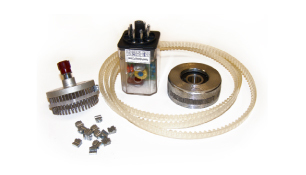 Many sealers are available with hot roll or hot stamping printer coders. 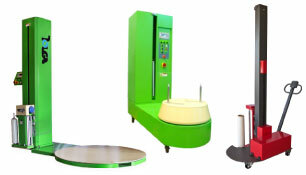 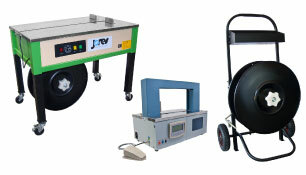 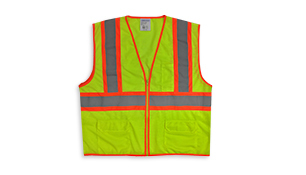 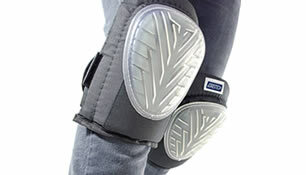 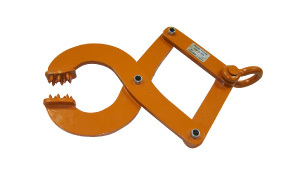 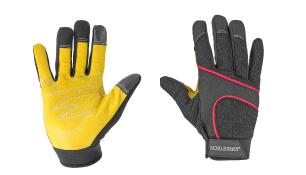 Available construction materials for these machines can include powder-coated metal alloys as well as stainless steel. 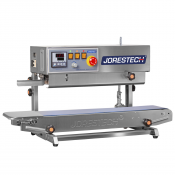 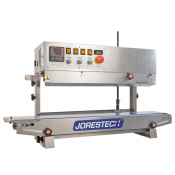 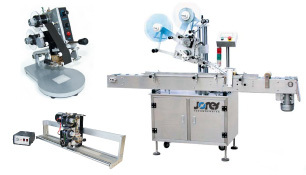 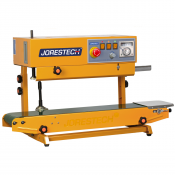 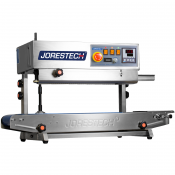 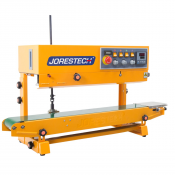 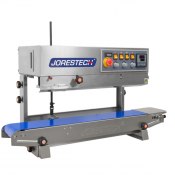 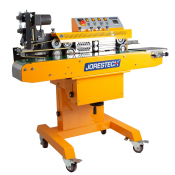 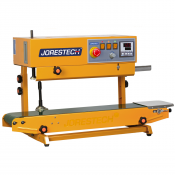 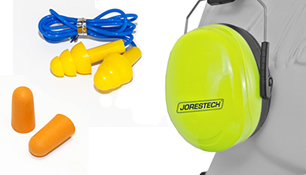 At Technopack Corp., we offer quality continuous band sealers manufactured by top names in the industry, such as JORESTECH®. 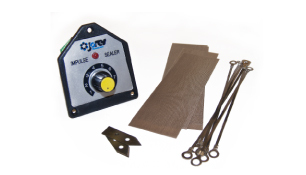 You will find band sealers able to handle everything from grains and pet food to construction aggregates and rocks. 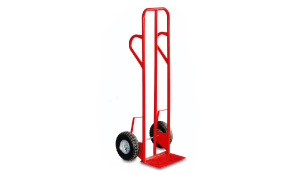 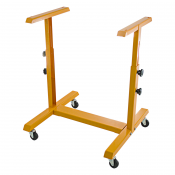 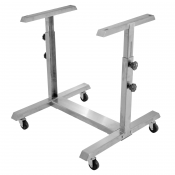 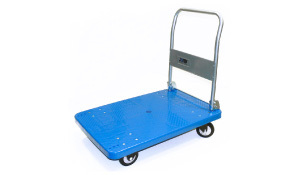 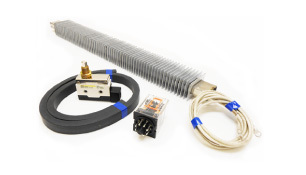 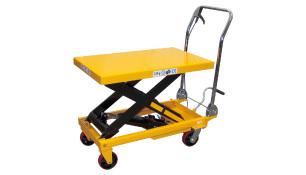 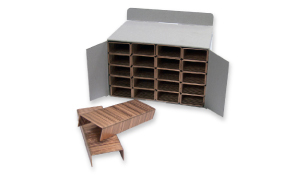 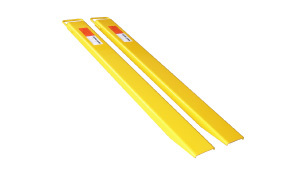 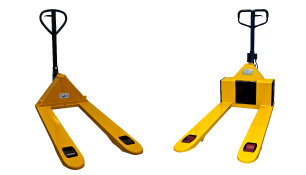 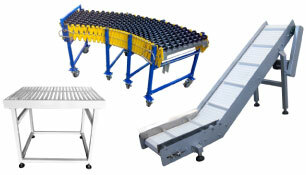 In addition to continuous band sealers, we also carry bases and stands designed for these sealers.